The Arts Key Learning Area at Reservoir covers both the Visual Arts and Performing Arts. This includes Music, Drama, Dance, Painting and Drawing, Visual Communication and 3D Art. Students in Year 7 study Visual Art for one semester and Music for the other. For Visual Art, the course includes Visual Communication and 3D Art, as well as Painting and Drawing. Students study basic music creating and writing skills in Music. In Year 8, students undertake one semester of Visual Communication and one semester of Visual Art, with the opportunity to study Music as an elective. Year 9 students can select from Painting and Drawing, Visual Communication, Music, Dance, Drama or 3D Art. In Year 10, this also includes Film Studies and Photography. The elective-based Year 9 and Year 10 studies allow students to either specialise in what they already like and/or encourage them to try something new. 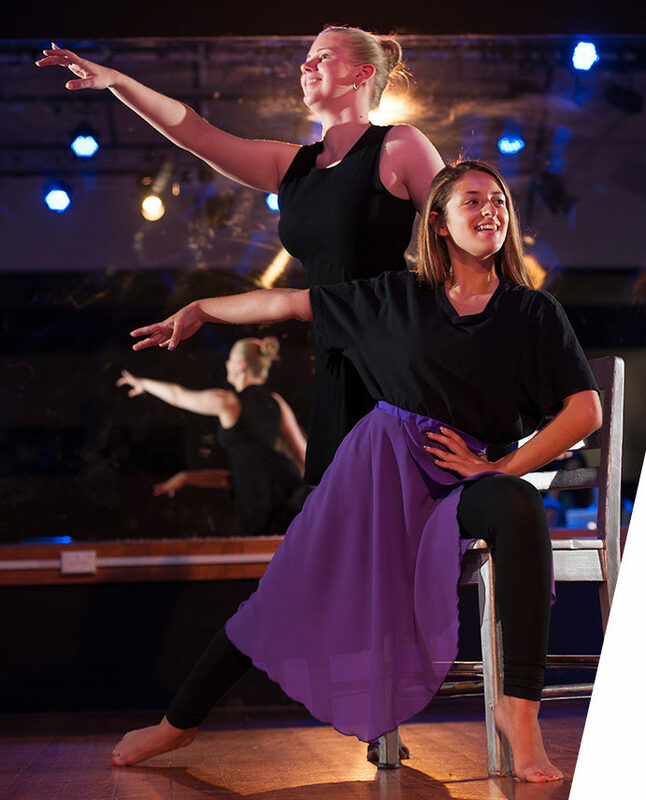 At senior levels, Dance, Theatre Studies, Studio Art, Photography, Painting & Drawing, Visual Communication & Design and VCE Music (Performance) are offered. 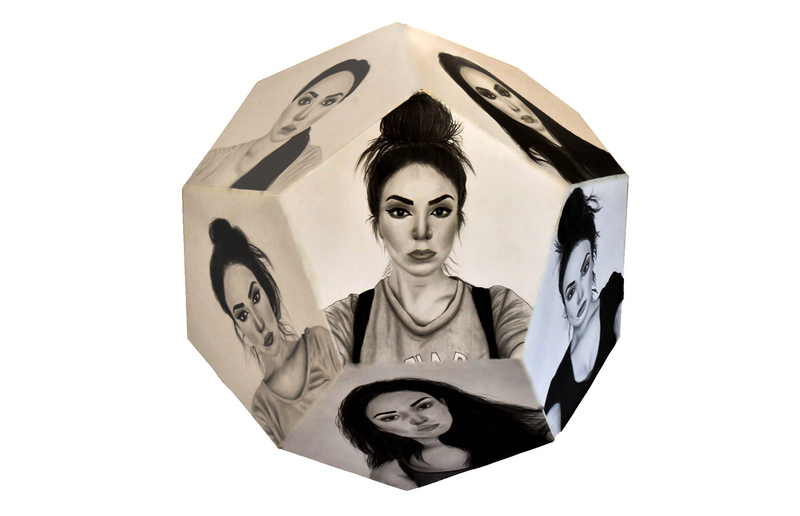 The school has an annual Art Show during which the People’s Choice Art Award is selected from the senior folios. The piece of artwork selected to appear on the front of the next school diary is also awarded the Planner Award. .
We have an extensive Instrumental Music program. Students are able to study singing, drums/percussion, guitar, bass guitar, clarinet, saxophone, flute, violin or piano – for one period a week. They also have the opportunity to become involved in the school production. Every year, the college holds a major production. Students can sing, dance, act or be part of the technical and backstage crew. Auditions are held in term one and rehearsals take place during term 2 & 3. The show generally takes place in week 7 or 8 of Term 3. Students attend a production camp of 2-3 days earlier in the term to help finalise the show. They also participate in late night rehearsals during term 3. Reservoir has a Hip Hop and African Dance Crew who rehearse under the supervision of coaches from Outer Urban Projects every Tuesday night after school. This group prepare pieces for performances at festivals and other events. The school has also contributed two successful Wakakirri entries, making it to the state final both times. We also take part in the Drama Victoria Festival, as well as the School of Rock. Year 9 student Dance performance.